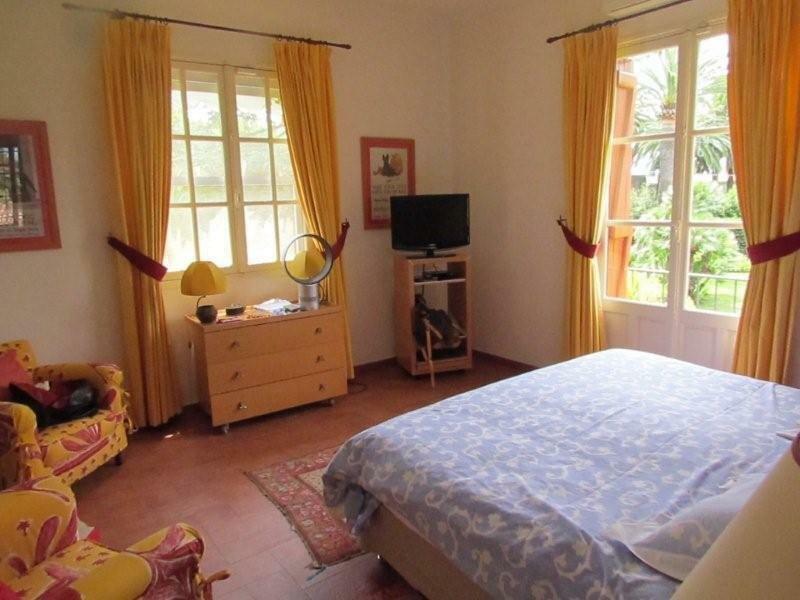 Situated in the heart of Cap d’Antibes, this beautiful old house is full of charm and character. 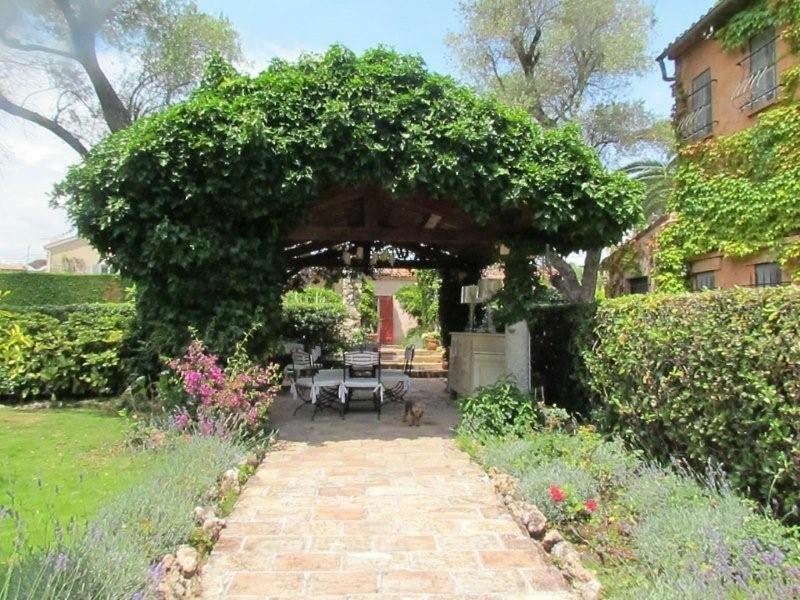 The property is surrounded by landscaped gardens filled with olive trees and a vineyard. This villa compromises of the main house and two separate guest houses to ensure you and your guests privacy and maximum space. Guest house 1 has a living room with a fireplace, 1 bedroom and one bathroom. Guest house 2 has a living room, kitchen, 2 bedrooms and 1 bathroom. 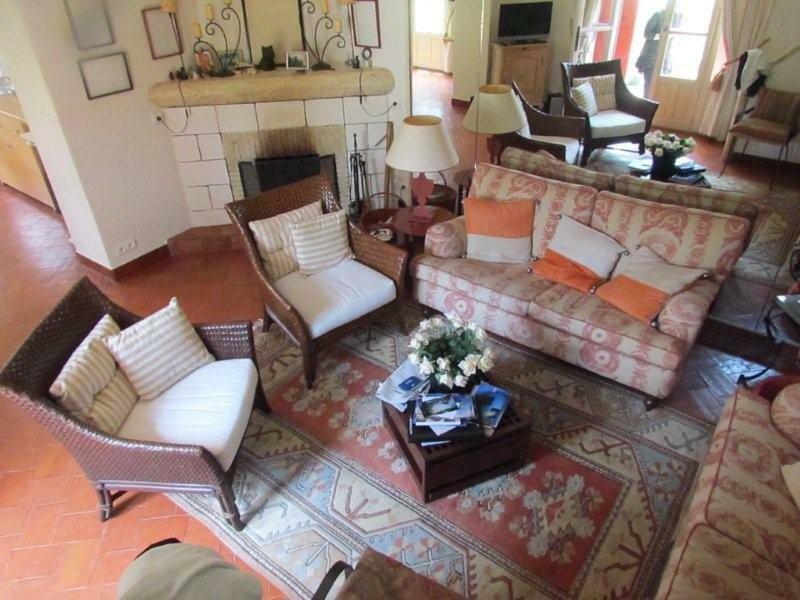 The main house has an open plan dining room which opens onto the living room which has a lovely fireplace. There is a big kitchen which is well equipped. 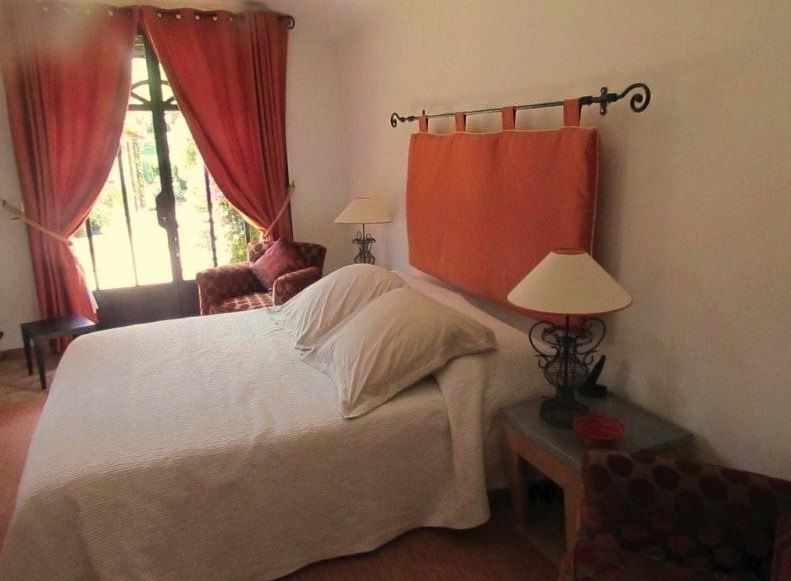 4 bedrooms are within the main house, all tastefully decorated, with three bathrooms to share between.